Hi Guys! Here is the Best of 2010 Post. Realistic Water Ripples in vector format 🙂 See the smoothness of ripples and look at the droplets as well. An excellent post. 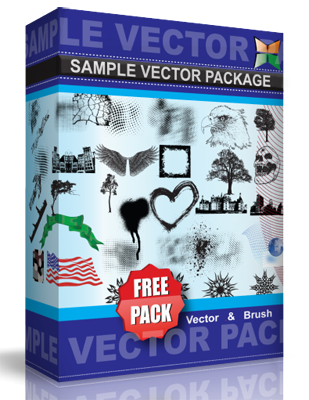 I am sure you will like this and haven’t seen such a great realistic vector artwork ever. Download it and enjoy!